Hmmm… captures from Price of Persia, very interesting. 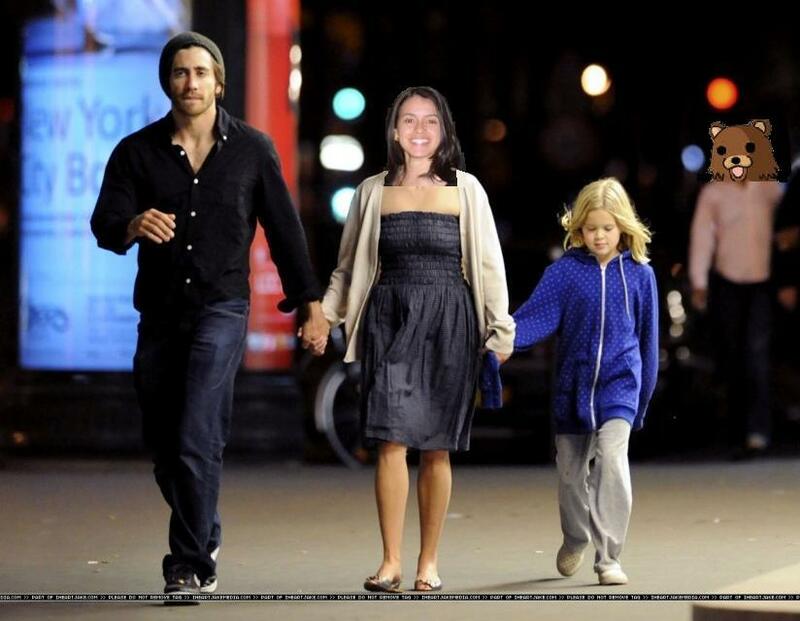 All right Yoshi, we can’t have you and Eliza just showing off without some Jake Gyllenhaal action…. Plenty of Persians are fair-skinned. They hooked up with Europeans way back when. Use a little toner, slap some eyeliner and bam! you get a prince of persia. …because I’m just a little sick. Alrighty, as of July 22nd (today) the film Prince of Persia: The Sands of Time starts to film. Filming is taking place in the UK and Morocco. Prince of Persia is scheduled to be released in June 19, 2009. 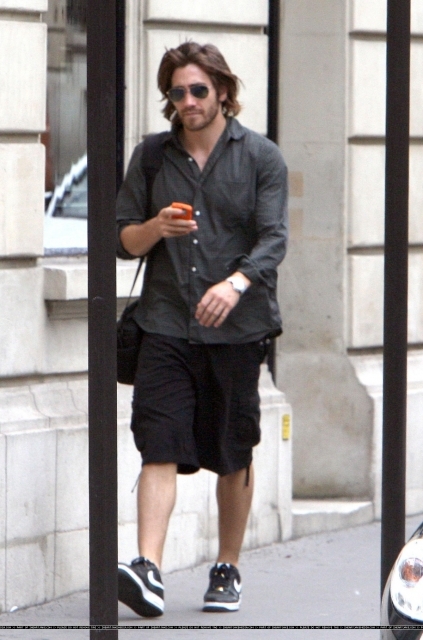 Also looky what I found its a lil snap shot of our prince to be XD growing his hair to fit the role as the prince. 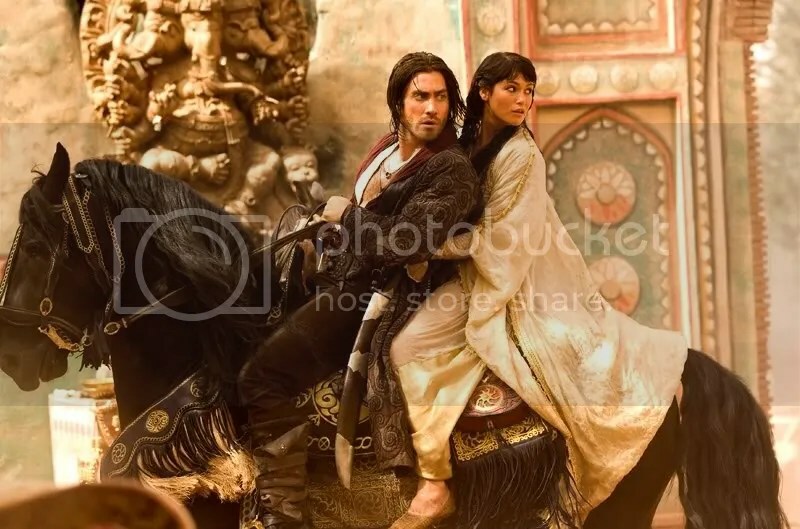 Also the new Bond girl Gemma Arterton (From Quantum of Solace) will star alongside Jake as Tamina, the exotic princess with whom Jake’s character Dastan must join forces in order prevent an evil nobleman from possessing the Sands of Time which is the gift to control the Sands of time. “Jake Gyllenhaal and Gemma Arterton will star in “Prince of Persia: The Sands of Time,” Walt Disney Pictures and Jerry Bruckheimer Films’ adaptation of Ubisoft’s popular video game. Mike Newell is directing. Ok Alex is gonna kill me for this but WTH?!?! ?1 Jake Gyllenhaal as the prince??? uhh no NO NO NO NO no no no no NONONONONONONONONONO. Why didn’t they turn to the direction off Oded Fehr?? or is Egyptian mummy zombie blowing roles in the past not good enough for Disney?? BLAH we’ll just have to see how this goes… and i have the feeling that I will be dragged into this movie by a particular person. I mean, Jake isnt a bad actor but the role of a Persian prince dosen’t really look like it would suit him. MEH!